Unhappy White Girls needs your support! 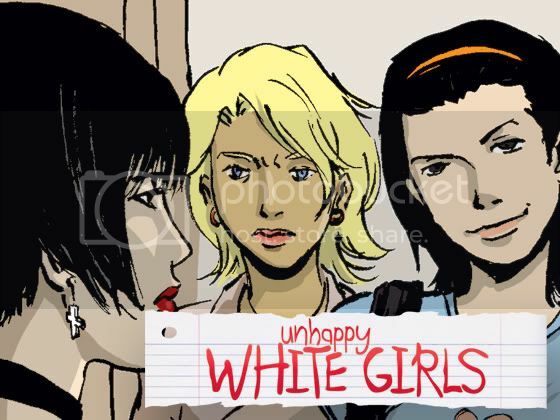 Hey all, The Webcomic Factory’s very own Christian Beranek is raising funds for a new project called Unhappy White Girls over at KICKSTARTER. It’s a tale about a day in the life of two teenage girls in Nowhere, New Mexico. Their friendship is tested when the secrets they hold are revealed. A $10 pledge gets you a signed printed copy of the book. Shipping cost included! Check it out and support if you can!